Dr. Verma is also a highly respected surgeon with over 25 years of experience in the medical field. He is passionate about teaching and has been a mentor for the Royal Australian College of General Practitioners. He has also instructed in the Royal Australian College of Surgeons’ trauma and critical care surgical courses, and in the past, was also a member of the College’s Academy of Surgical Educators, helping to guide the next generation of surgeons. Dr. Verma has been working as a Visiting Surgeon in NSW Health Public Hospitals for 15 years and can boast a squeaky-clean record throughout his extensive career. He has devoted his career to serving rural Australian communities, where surgical services were in short supply. Being passionate about surgery even before he received his MBBS degree in 1990, Dr. Verma has dedicated himself to continuously upskilling his surgical skills to excel as a surgeon. 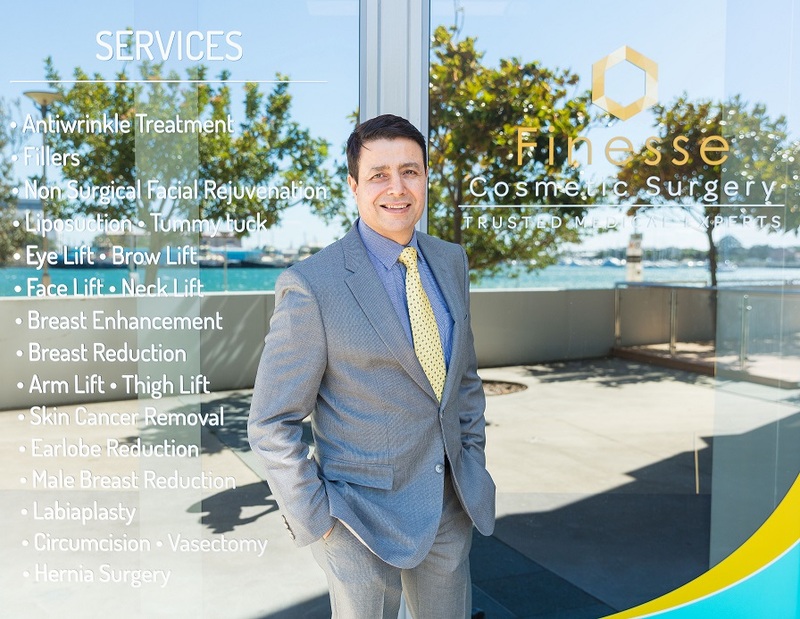 Training with Australia’s leading general and aesthetic surgeons, Dr. Verma has acquired techniques to ensure that when he operates the surgery not only incorporates the latest techniques to minimize damage to the body and ensure optimal healing but delivers a natural looking aesthetic result.